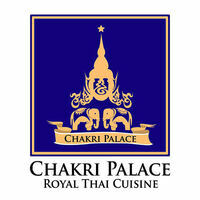 Since its humble beginnings in 1999, Chakri Palace has been serving authentic Thai food that is made by dedicated chefs that are handpicked from Thailand. The restaurant has won two awards for the Malaysian International Gourmet Festival in 2013 for being the only Thai restaurant participating in the festival and also for being one of Malaysia's finest restaurants. 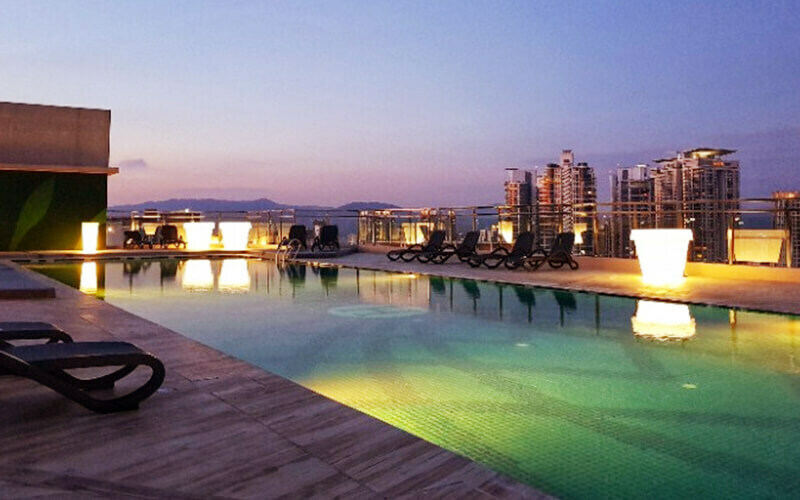 Chakri Palace Skyview and Raintree Skybar marks its entrance into Sri Hartamas, located on the rooftop of Dorsett Hotel and offering diners a dazzling view of Kuala Lumpur's skyline.